Location, location, location! 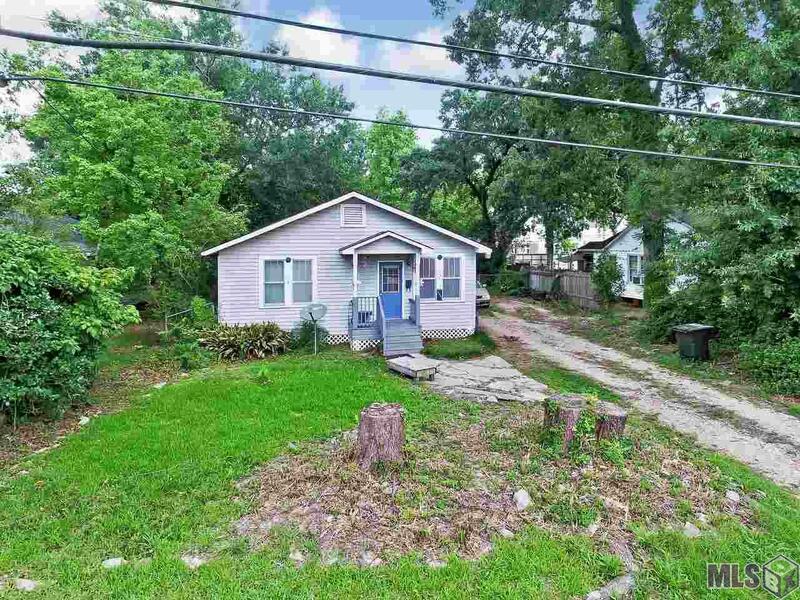 The property is Zoned C-1 which makes it available for many opportunities. 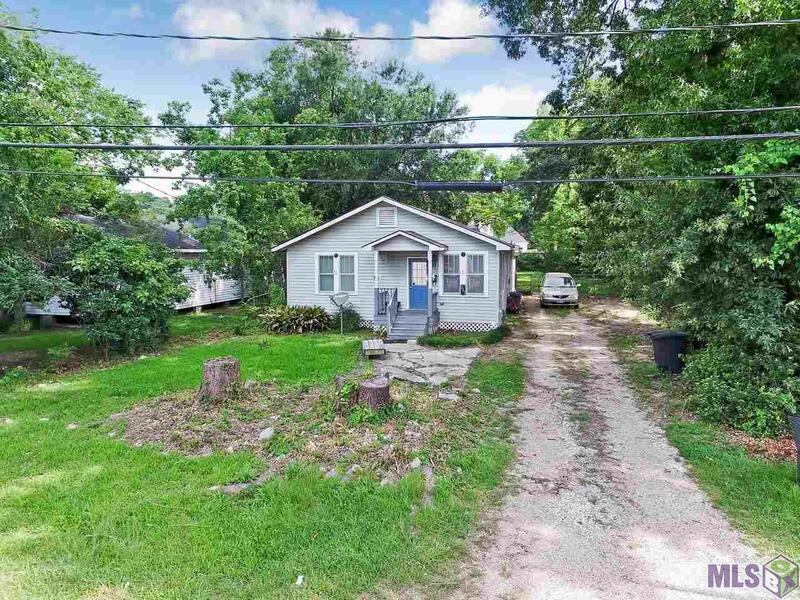 This cute cottage home needs TLC to be brought back to life but has amazing potential as an office, restored home, or tear down and zero-lot line home. 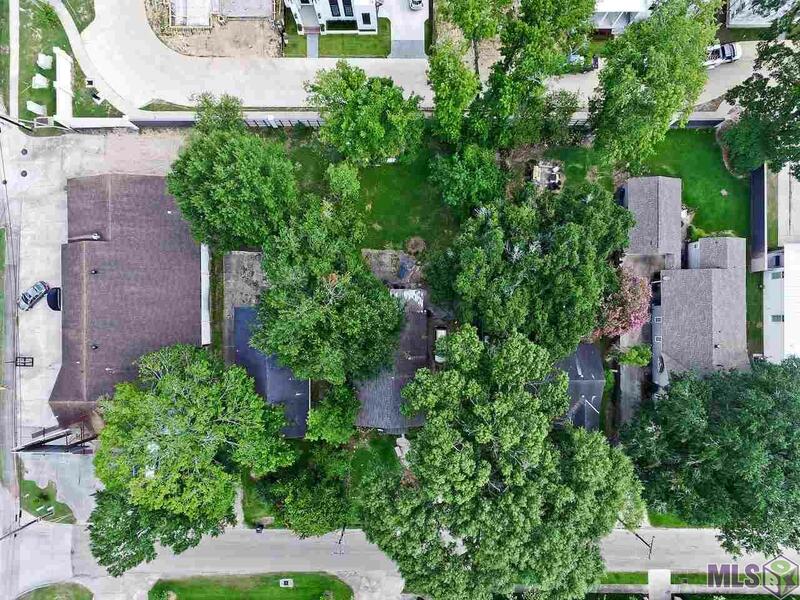 Listing provided courtesy of Smart Move Real Estate.© 2019 Multiple Listing Service of the Greater Baton Rouge Association of REALTORS®, Inc. All rights reserved. Information Deemed Reliable but Not Guaranteed.